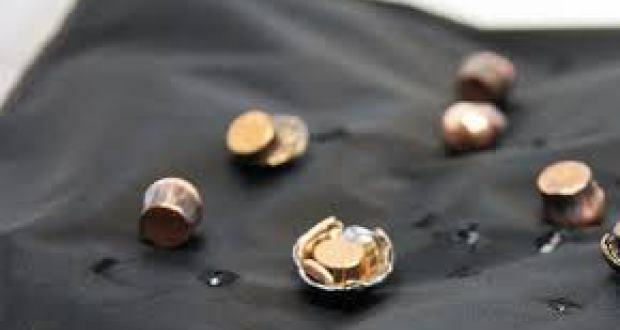 A bulletproof vest came to a security guard’s rescue after he was involved in a shooting in Bryanston, Johannesburg, paramedics said on Tuesday. “ER24 paramedics, along with Saps, responded to the scene, and on their arrival, found the security guard sitting next to his vehicle,” ER24 spokesperson Russel Meiring said. Paramedics treated the man for his injuries and then transported him to Mediclinic Morningside for further treatment. The security guard sustained minor injuries. The shooting took place at a business on Peter Place Road in Bryanston. The cause of the shooting is not yet known. Police were investigating.